Caritas secretary-general Michel Roy will be in Haiti this Friday through Tuesday. He will visit the hurricane-affected areas of Les Cayes, Jérémie and Nippes. More than 900 people died in Haiti as a result of Hurricane Matthew, which passed over the south of Haiti at the beginning of October. Roy will visit Haiti to discuss the Caritas response to the disaster and to show solidarity. 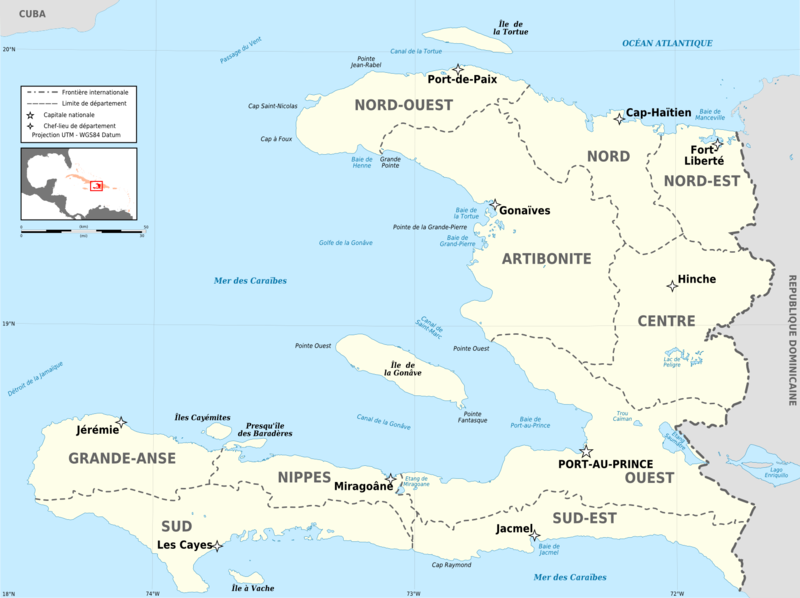 “Our friends at Caritas Haiti have described an apocalyptic situation in large parts of the south of Haiti. People are facing the challenges of hunger, thirst, illness and rebuilding their homes. They need all the help they can get,” he explained.